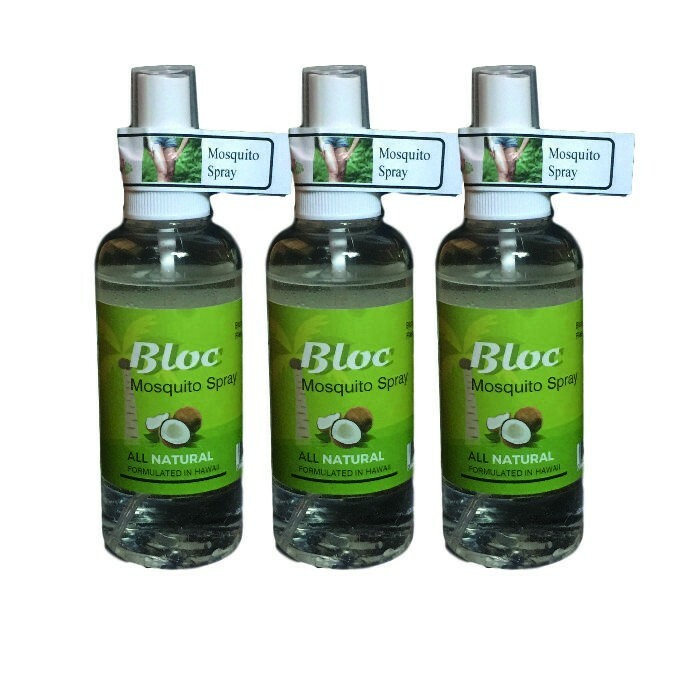 Description: Bloc From Nature is a business categorized under cosmetics-wholesale, which is part of the larger category drugs proprietaries & sundries. 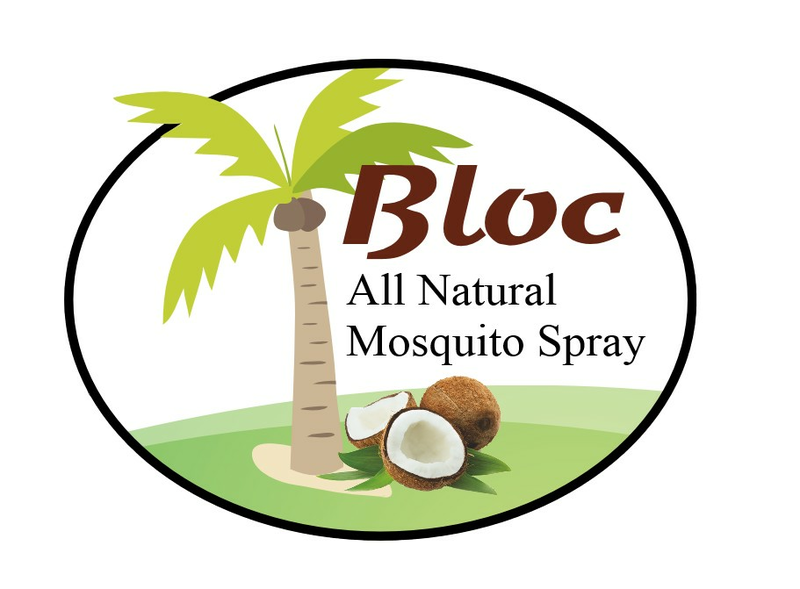 Bloc From Nature is located at the address 73-987 Makako Bay Drive, Kailua-Kona, HI, United States in North Kona, Hawaii 96740. The Owner is Tom Dancu who can be contacted at (224)310-8941. Location & access map for "Bloc From Nature"